Two weeks ago, I was on my favorite deal site, SlickDeals.com, and I saw a post about a deal site called OnSale.com that was selling ToysRUs Gift Cards for 1/2 price. That got my attention since I sometimes go to ToysRUs to buy my son video games. Since I had not heard of Onsale.com before, I decided to try out the deal myself before I told everyone about it. So I paid $5 for a $10 ToysRUs Gift Card on December 9th and waited to see how long it would take for them to send me the card and if I would have any issues. My $10 ToysRUs Gift Card arrived in the mail today with no issues. 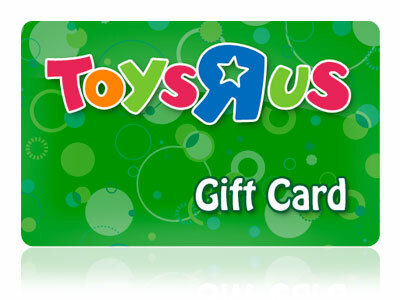 I checked the balance using the ToysRUs 800 number and the gift card is indeed loaded with $10. This deal is still going on until Wednesday, December 21st if you want to get in on it.